We hope to re-start something that we’ve not done in a long time, it’s called home visit. 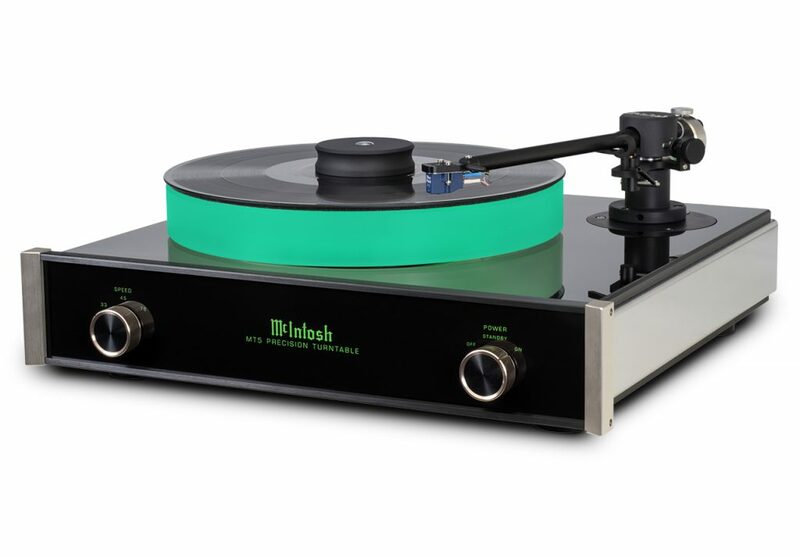 I can re-call in my early days of Hi-Fi exploration, the anticipation of visiting each new system and getting to know the host, especially his musical taste, always excites me. I confess to not have done home visits for a long time, and perhaps it’s time to start again. 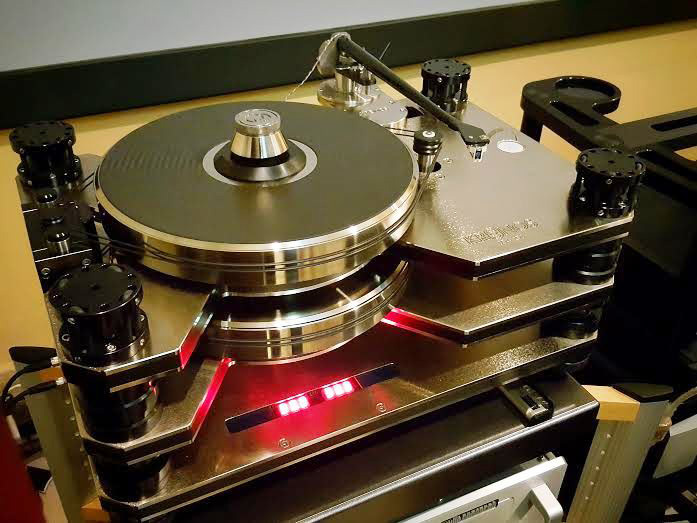 Kronos Pro turntable mounted Black Beauty tone arm & ZYX Premium Universe cartridge. 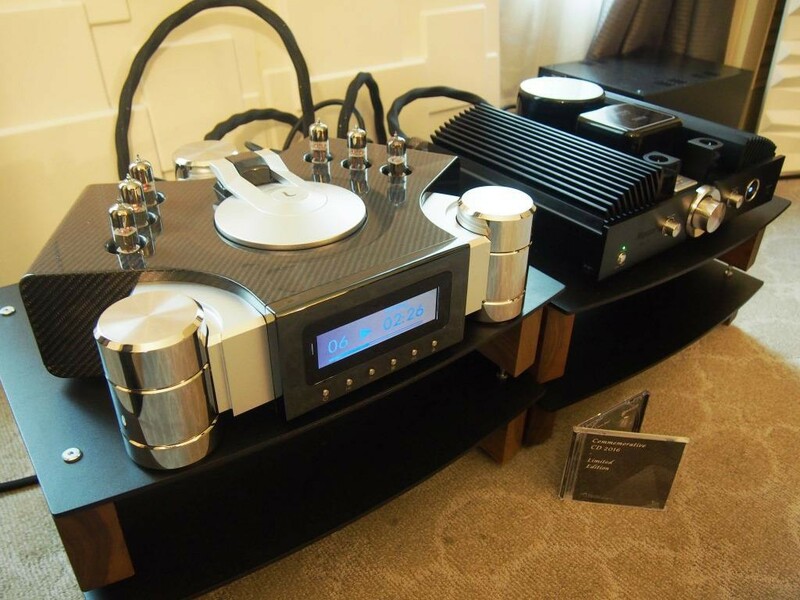 Phono stage is a 2 piece ARC Reference Phono 10, Mark Levinson ML No. 52 pre amp, and ML No. 53 mono block power amp, rounds up the electronics part of things. A pair of Magico S3 translates electronic sine waves to acoustical waves that tickles our sensitive ear drums. A variety of top dog cables and tuning accessories round up the magic heard from the system. 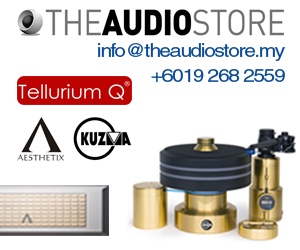 The owner is not your atypical audiophile that always prioritise recording quality above all. He belong to a generation X of music lover and has a wide selections of 70’s – 90s pop/rock music. And the demo starts with Angel by Sarah McLachlan which was one of my favourite songs from her early repertoire. The track is lush and highly atmospheric, with a sadness in emotion that tug the heart strings. This system truly reflects the recording qualities with the clarity and vocal pitch which touches the emotion. Louis Armstrong follows with the excellence in timbre and horny texture to his trumpet, breath, teeth, saliva, finger valves and tube air rush through the mouth piece to the horn output. Louis deep raspy voice had chest cavity realism. Run DMC’s Walk This Way 12 inch single was my 80’s anthem, and this system truly rocked it to the max! The raw energy of the performance, the bass kick is very much out of this world. I never experienced Magico speaker based system that can kick this hard, or any other system for that matter. Mind you, we’re talking about the S3 only here. Bigger speakers may in fact find it hard to match this kind of bass performance. The owner is also a fan of 80’s Cantopop, and played his favourite male vocal, Leslie Cheung, song. 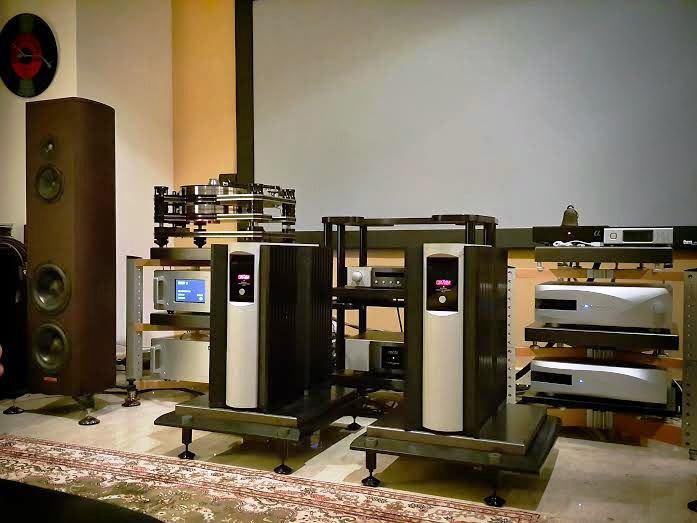 Most 80’s Cantopop recording from Hong Kong are products of rushed production schedule, and wouldn’t last a minute of play in a highly revealing high end audio system. However, this system despite it’s over achieving high end performance parameters, is sympathetic enough to just let the music flow, without reminding one of all the recording flaws, yet it’s there if one decides to focus on it. More importantly, the system highlight Leslie’s vocal prowess which let his emotional vulnerability show through the music mix. 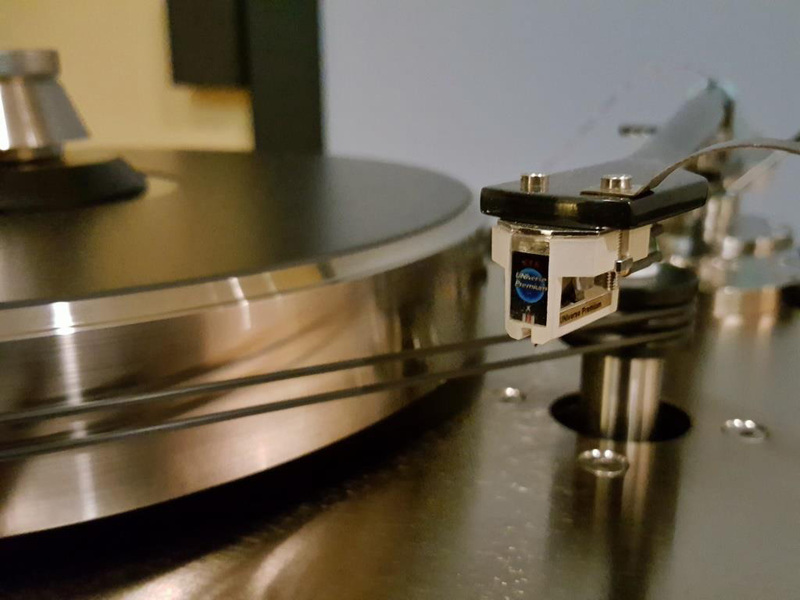 Overall, the room is not ideal, from an audiophile perspective, with near zero acoustic treatment and the system sited along the long wall, which is uncommon in home set ups. 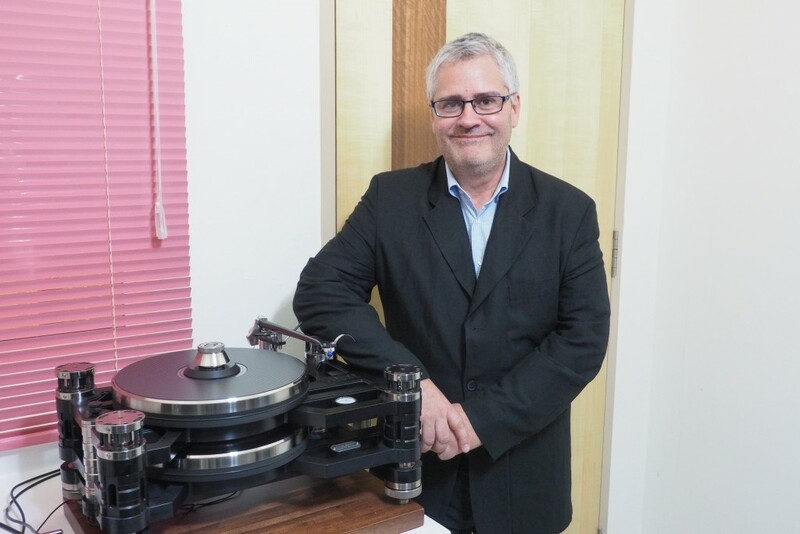 Victor of Hifi Creations help the owner with some setting up issues along the way, which shows how a dealer knowledge goes a long way. While many may say that with all the good equipment, high performance is token, but from my home visit experience, it’s not certainly so. High end systems demand more accurate set up and are more demanding of owner’s time and skills. The owner believes in the source as priority in securing resolution from a format, and cables in transmitting the resolution in tact. 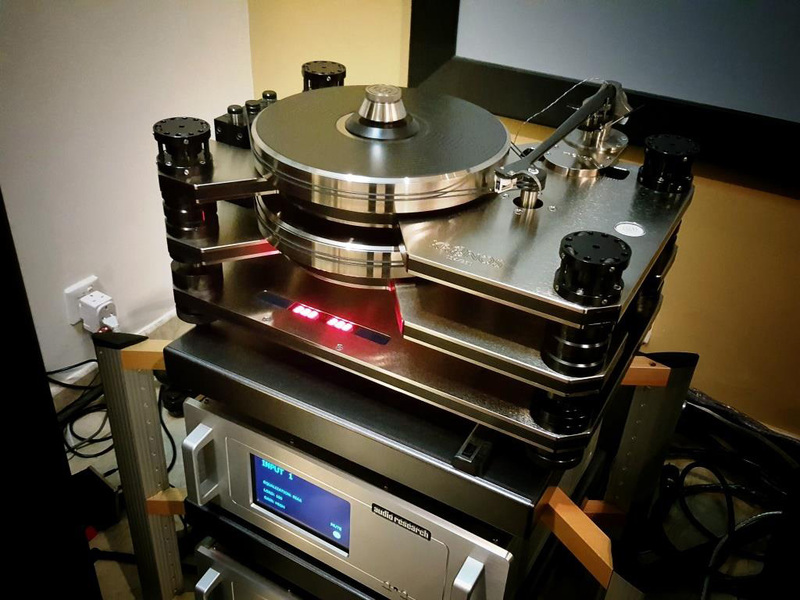 Which means without the Kronos Pro turn table and some Skogrand SCi Beethoven cables, the Magico speakers is just another nice sounding wonder box. This system has whet my urge to do more home visits from here onward.